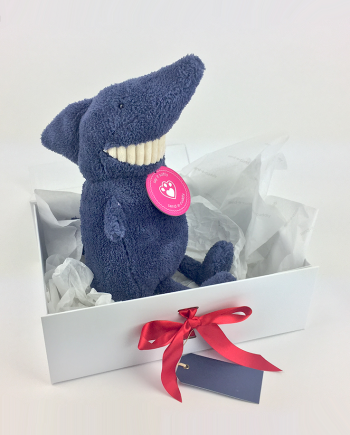 Quirky soft toys and gifts are an amusing way to mark a special occasion! When we say “quirky” we mean remarkable gifts, extraordinary presents, memorable keep-sakes! 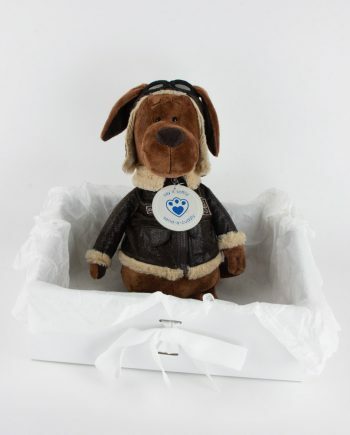 Presents with a difference are the ones that people remember and here at Send A Cuddly you can get your gift delivered with your personal message too! We have some of the funniest quirky gifts around and they’re a great delivered gift solution for children and adults alike! Get your present delivered anywhere in the UK, and choose next day delivery if you’ve left it to the last minute (see Delivery Information for full details)! Personalise it with a Message Medal and add some chocolate for an extra special treat! Will you choose a Cuddly Common Cold to help with someone’s sneezing? Or perhaps a cuddly Bookworm with the message “Keep munching through those books” for someone studying hard for exams? Our Fridha Kahlo doll is a strong feminist icon and she makes a real impact when she is opened as a gift! You can even send a message tied to our Pablo Picasso doll with one of his famous quotes, “Everything you can imagine is real” – a great encouragement for someone with ambition! Ordering is easy – just choose your quirky soft toys and follow the on-screen instructions. All our gifts are presented in a luxury windowed keep-sake box. Get cuddly now and find the toy you need! Take a look at our full range and be surprised by what we’ve got available! Your gift can be truly meaningful and make a real impact! Say everything that’s on your mind and in a way that’ll be noticed!